The westernmost state capital of Austria – Bregenz is best known for the annual theatre festival on the Lake Constance. However, the city also offers its visitors seaside escapes, mountain hiking and innovative architecture. 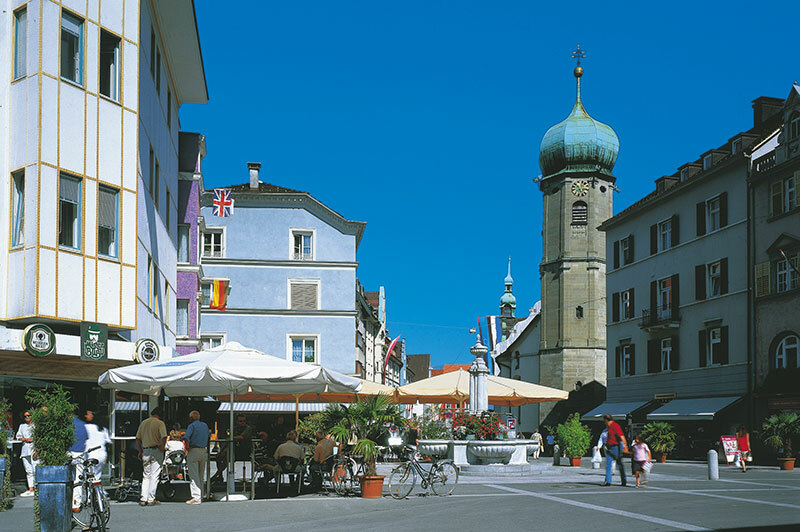 Situated on the banks of Lake Constance the city of 29.000 inhabitants is a world away from Vienna in the other end of the country. 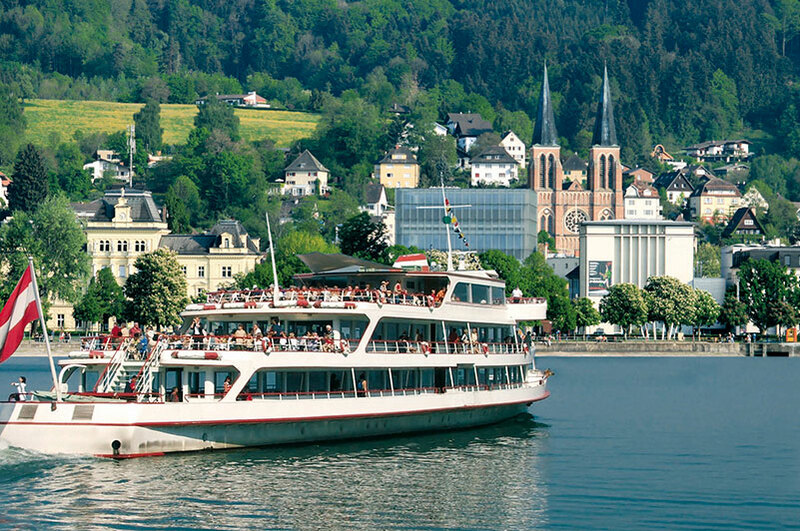 Nonetheless, there is a sophisticated international flair to the port city of Bregenz, from where you can sail off to Germany and Switzerland. One of the main features of Bregenz is the promenade, between the port and the Festival area, along lovely Lake Constance. It’s a great place to bask in the sun, romantic evening strolls or just sit down and contemplate about life. We had the joy of experiencing what seemed as a favourite pastime for many Bregenzians, watching the sunset from the Pir (Molo). Along the promenade you find eateries and café’s, just perfect for a rendevouz with friends. There is a small but very well-tended park to chill out and put some colour into a grey day. Beyond the festival area, there is a public seaside waterpark perfect for a day out with the kids. 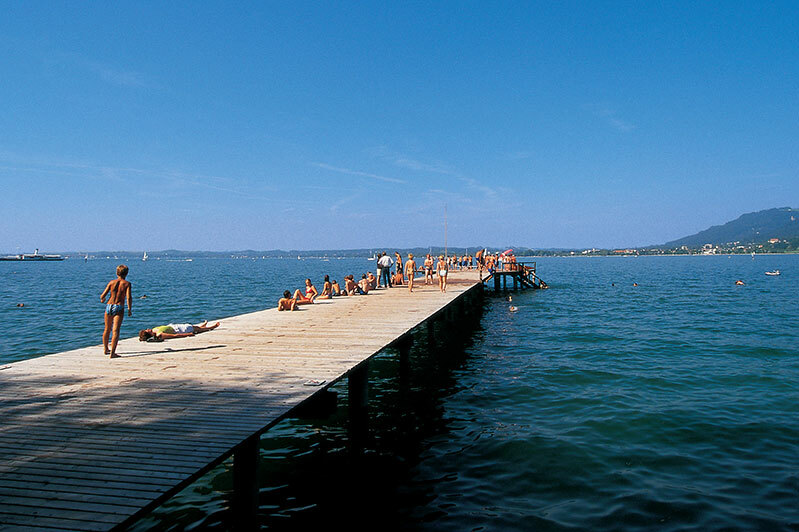 Although you’re far from the ocean, Bregenz is about having seaside fun in the Alps. Even though Bregenz definitely has a real seaside feel to it, it still embodies a distinct Austrian sensation. The Alps surrounds this part of the lake and you are never far from the mountains. 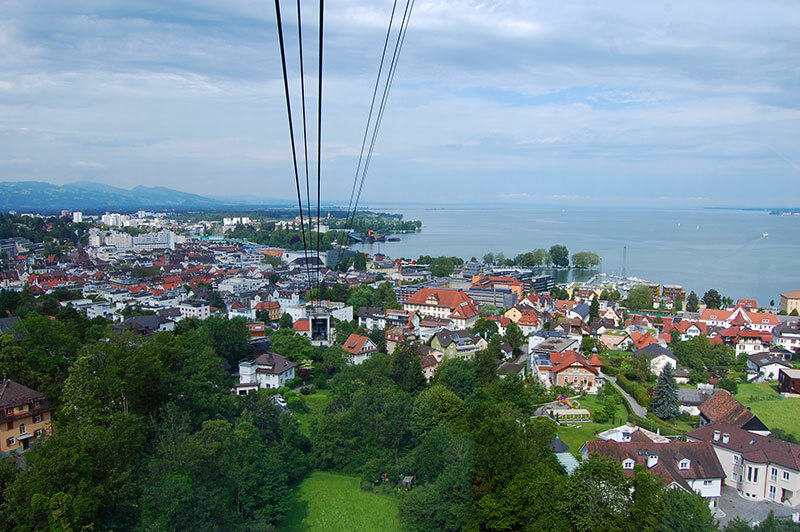 Take the cable car from the city centre to the summit of Pfänder at 1,064 metres (3590 ft), the nearest mountain to Bregenz. 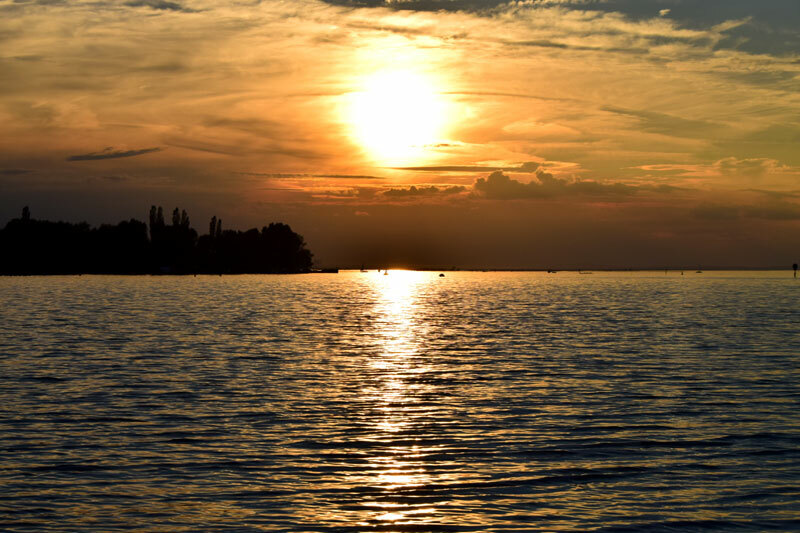 Within a few minutes, you can enjoy the magnificent views of Lake Constance to the west or the Alps to the east. There are ample opportunities for hiking either on the mountain, heading inland or back down to Bregenz. For the kids there is a small zoo at the summit with local animals and a playground. Of course there a few choices for food and beverages on the mountain as well. Some kind of trip on Lake Constance is of course a must when visiting Bregenz. 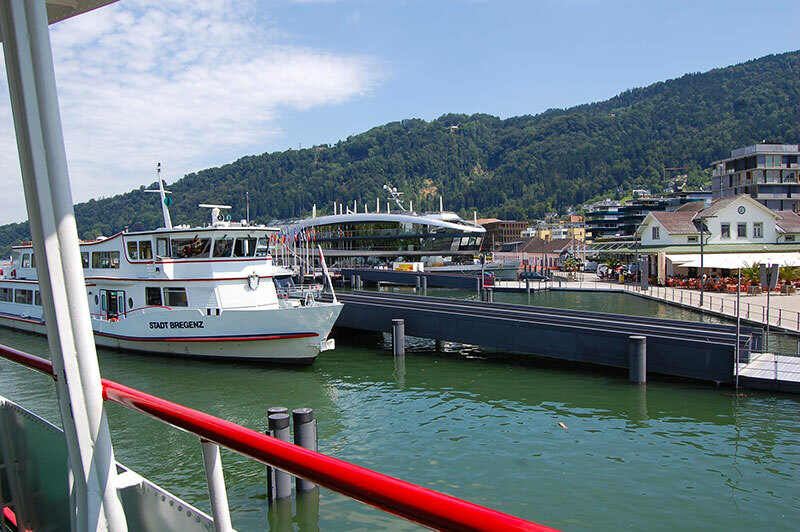 You can do short excursions along the shores off Bregenz with a pedal or electric boat, or take a longer cruise on the lake. If you are staying for a few days, we recommend doing a daytrip to the historical town of Lindau in Germany, just 30 minutes away by ship. During the summer the commercial shipping fleets connects you with a number of ports around Lake Constance. 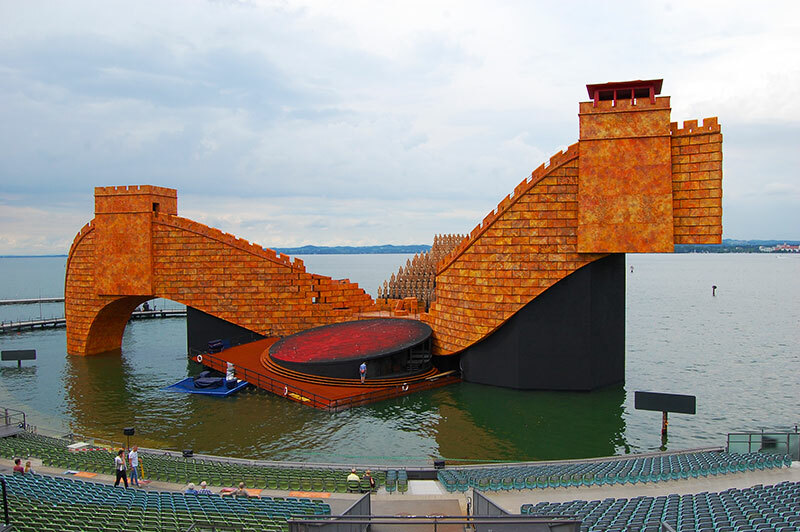 Every summer an outdoor theatre stage, spectacularly set directly on the Lake Constance, attracts 200.000 spectators to opera performances. The 2019 Bregenzer Festspiele presents Rigoletto by Guiseppe Verdi on the Seebühne (stage on the lake). Notwithstanding, this is not the only cultural spectacle going on in Bregenz during the summer months. Different venues stage almost 100 performances around town during July and August. 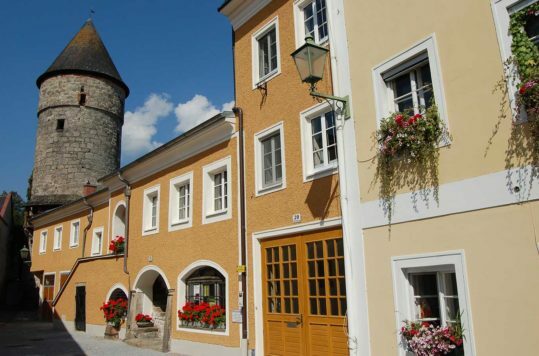 We have just scratched the surface of what is on offer in the seaside capital of Vorarlberg, the westernmost state of Austria, on the border with Germany and Switzerland. You can easily spend a week here without getting bored and enjoying a wide range of activities, catering to most tastes and ages. 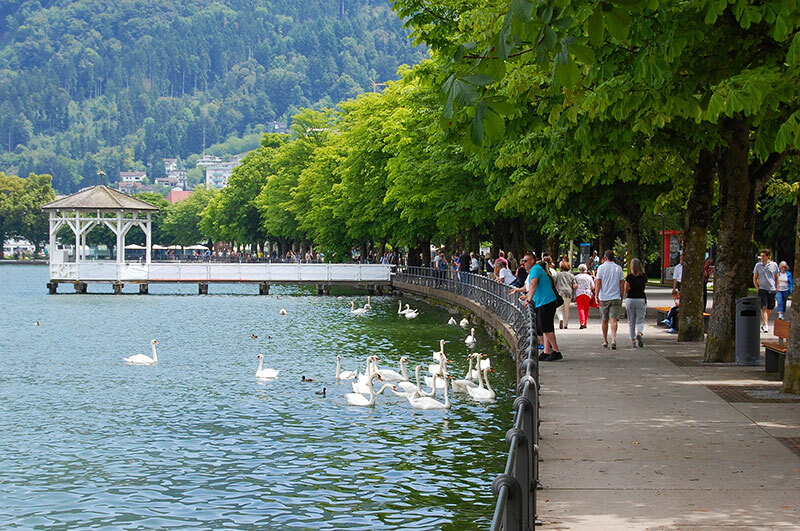 Bregenz – despite its size is one of Austria’s most delightful and diverse holiday destination. Bregenz is all about having seaside fun in the Alps!